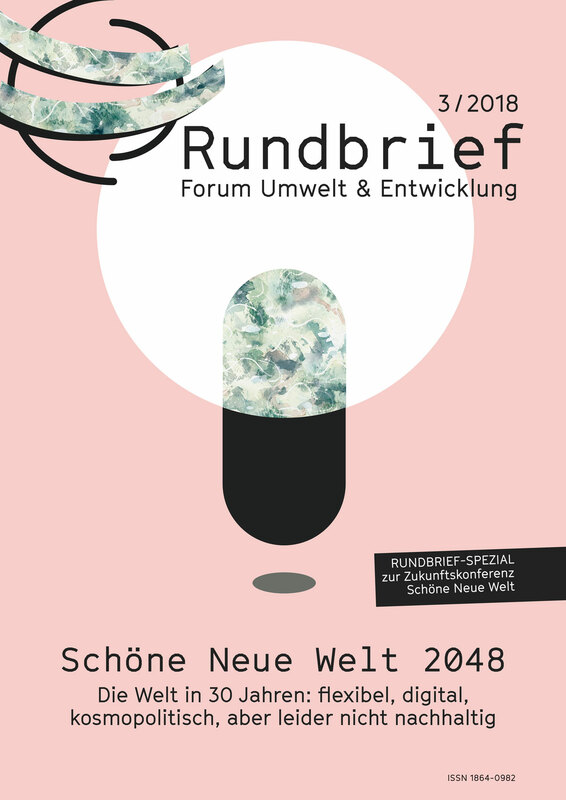 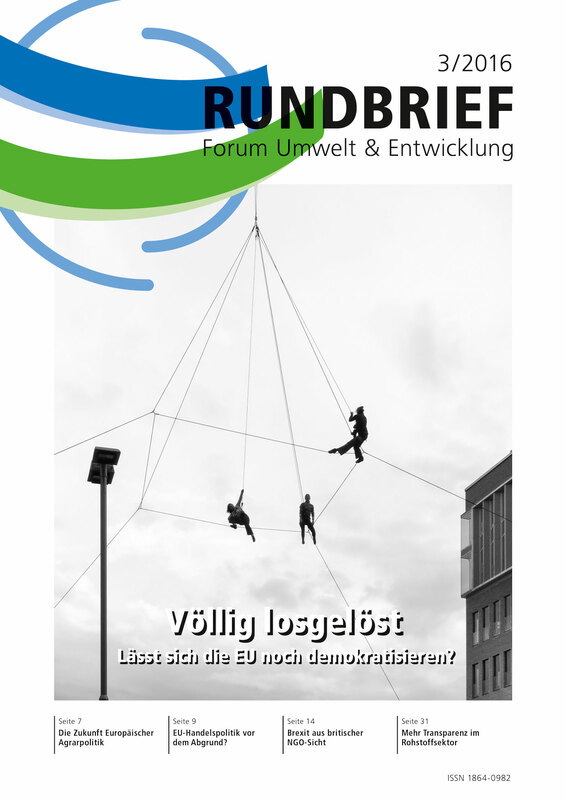 The Rundbrief is our quarterly journal. 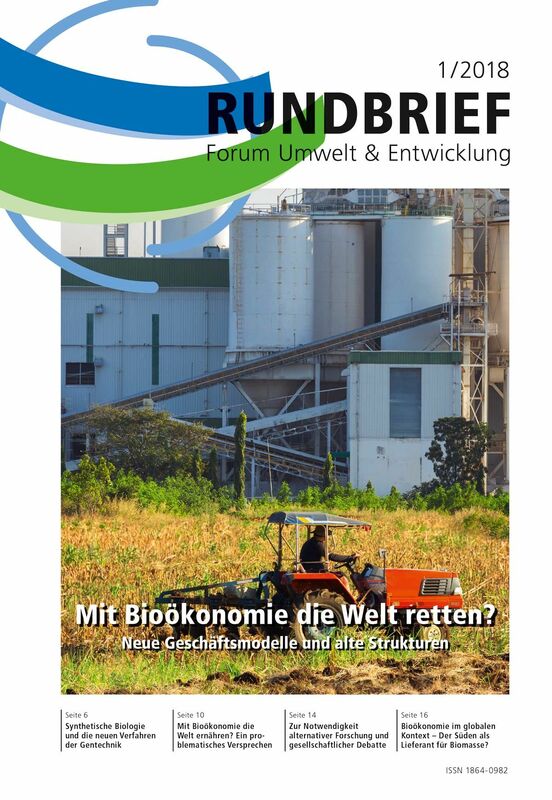 It focuses on reports from the environmental, development, sustainability and trade szene. 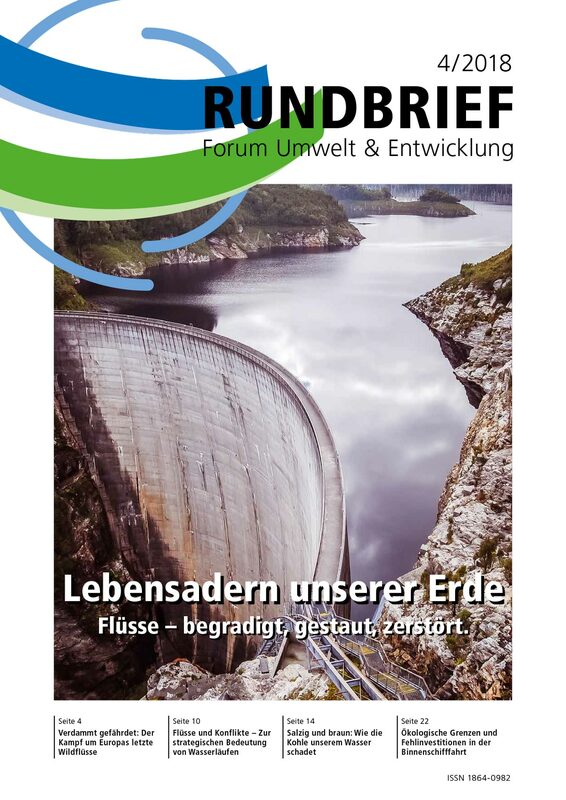 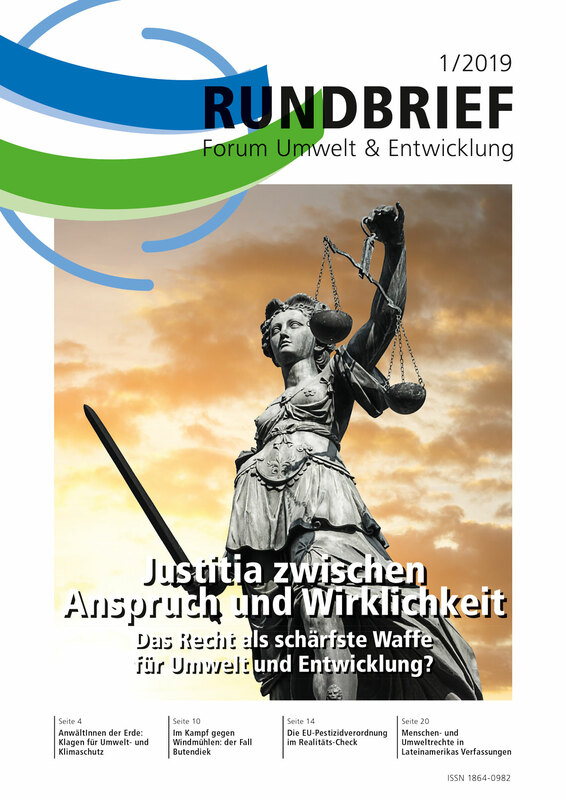 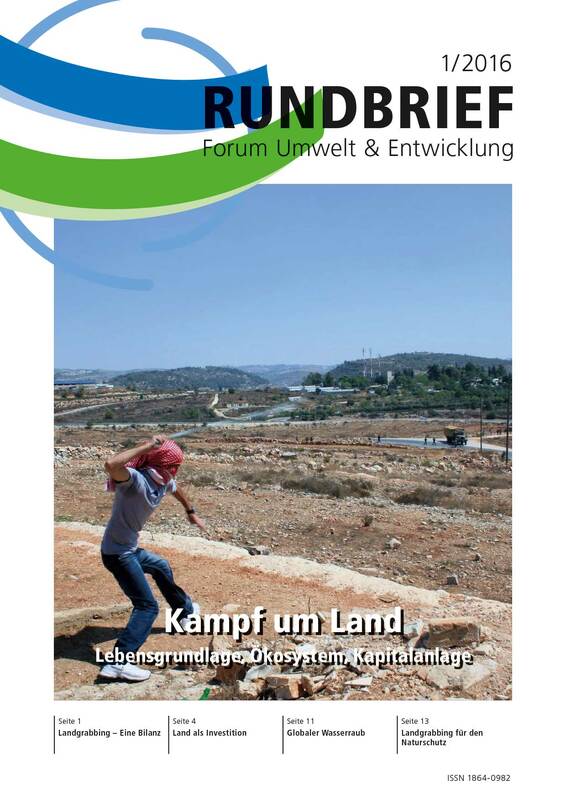 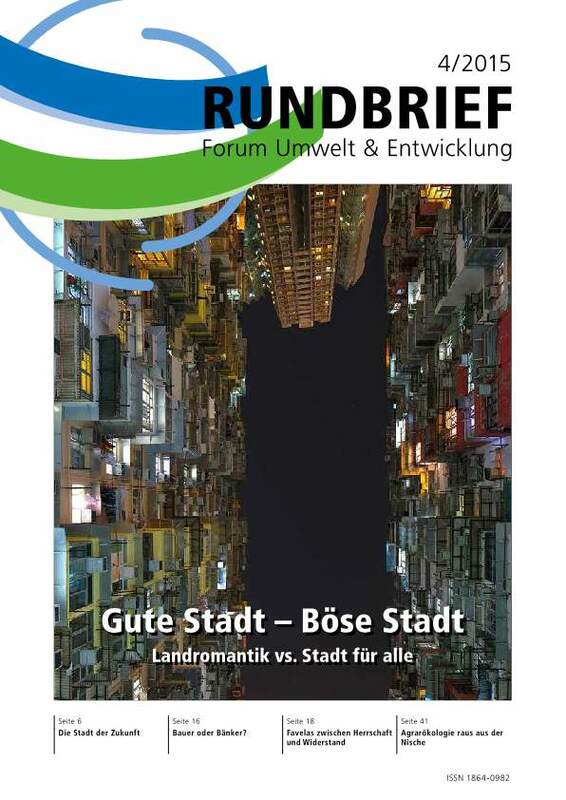 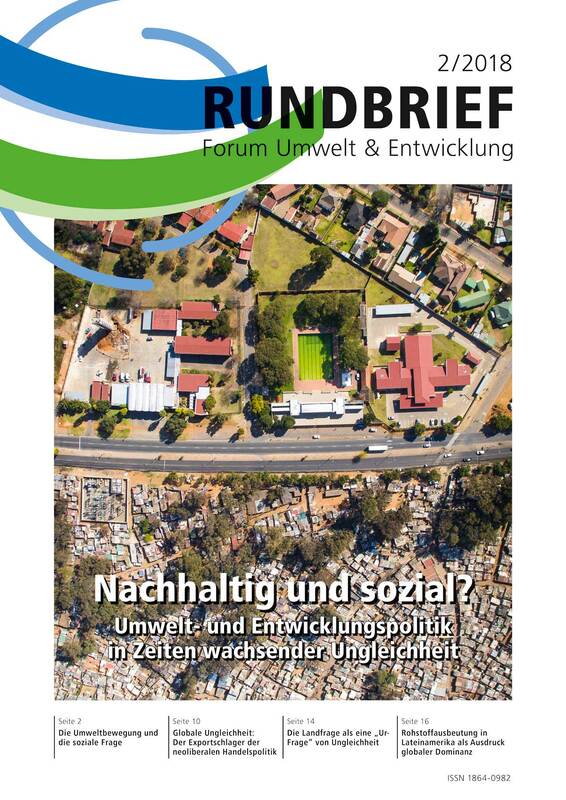 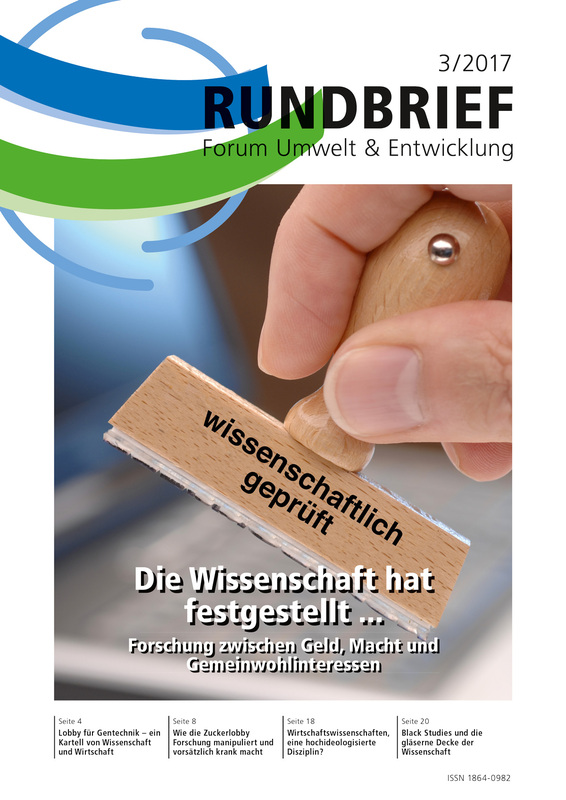 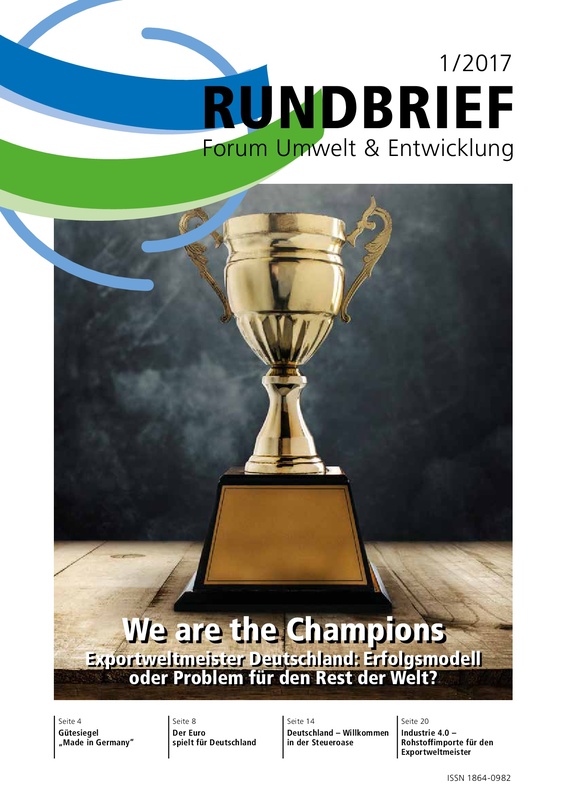 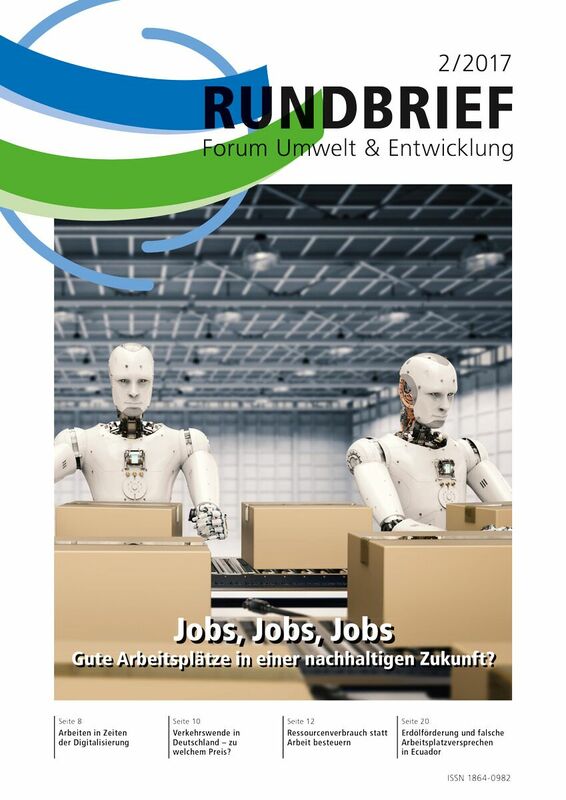 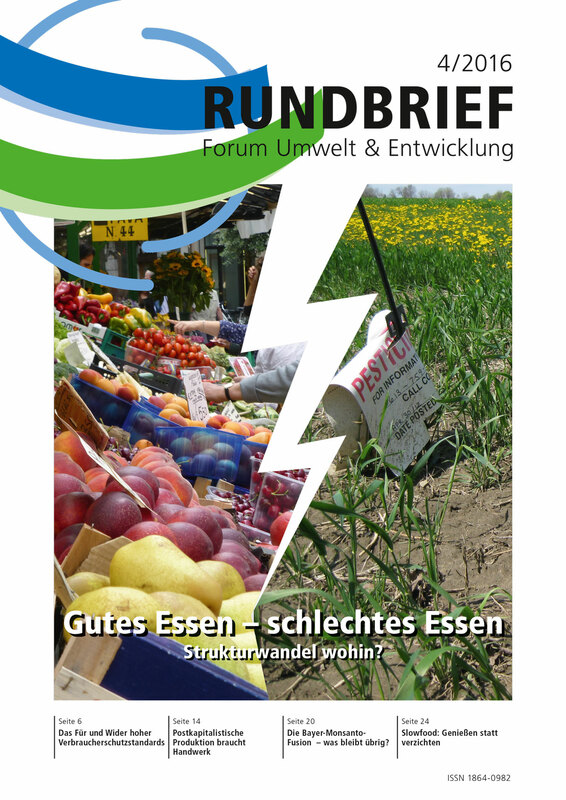 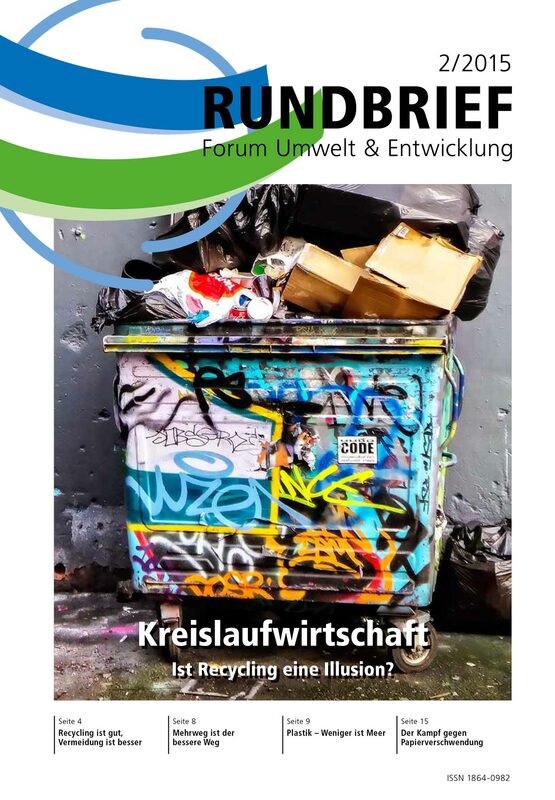 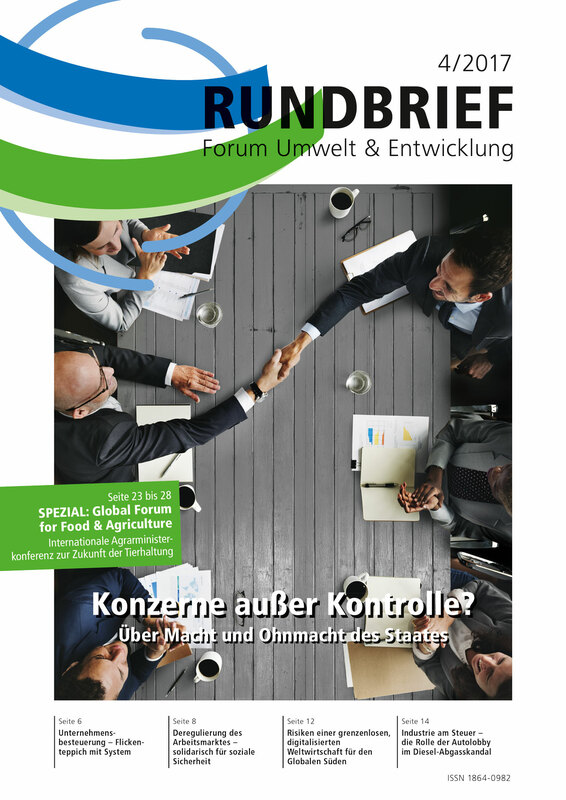 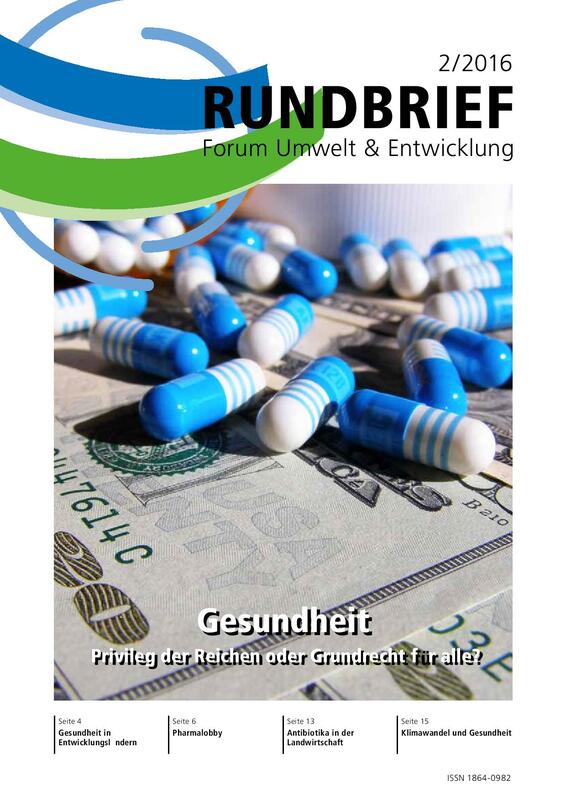 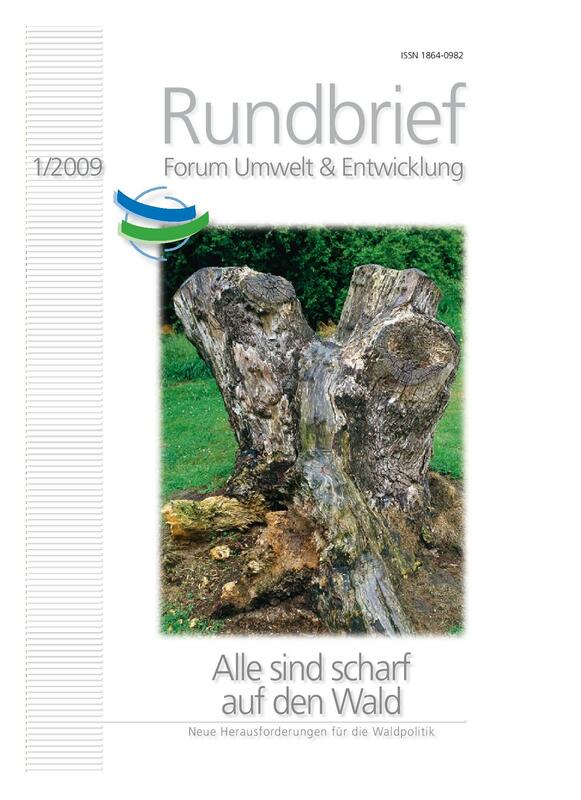 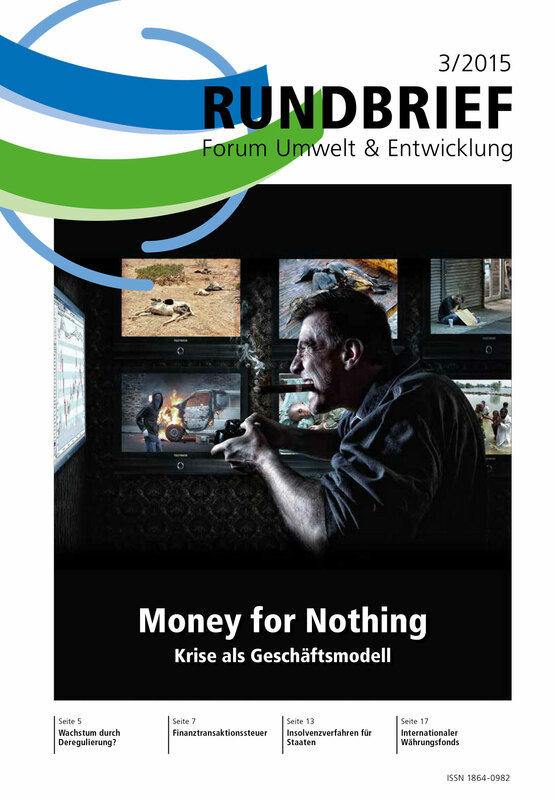 The Rundbrief is published in German.